Direct delivery throughout the continuous 48 states. One pallet to truckload! 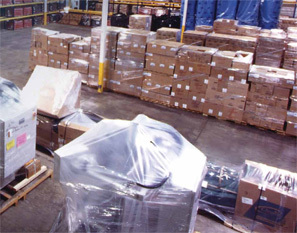 We specialize in volume LTL shipments. Continuous nationwide cellular service allows our operation department to communicate directly with our trucks 24/7.